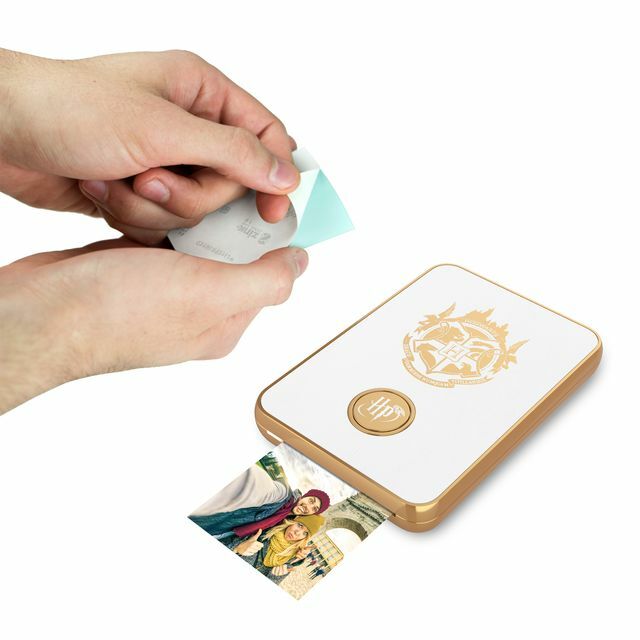 The Harry Potter Magic Photo and Video Printer and App allows you to make your photos come to life like magic in your hands. 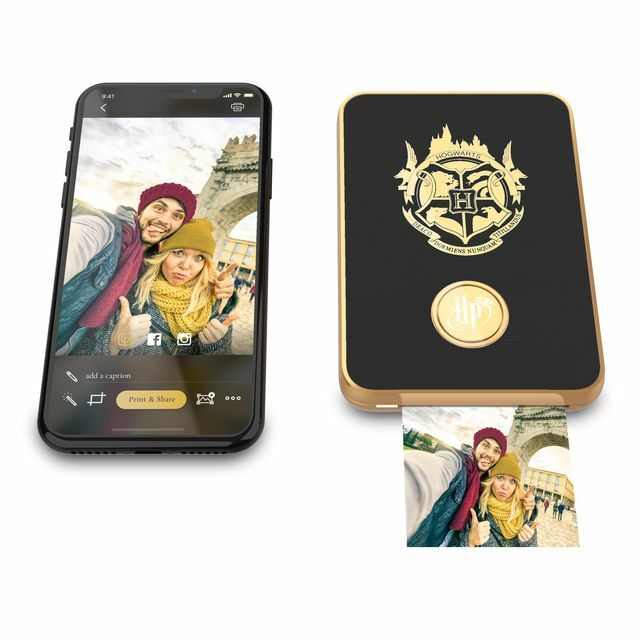 Lifeprint Products Inc, the creator of the Augmented Reality Hyperphoto, has teamed up with Warner Bros. Consumer Products to launch the Lifeprint Harry Potter Magic Photo and Video Printers to consumers this festive season. The perfect gift for Harry Potter fans this Christmas, the Lifeprint Harry Potter Photo and Video printer will give Wizards, Witches and Muggles alike the ability to embed moving video inside their favorite photos and print them out or share online. Watch as special moments come to life like magic with the custom Lifeprint App. The printer can print videos from Snapchat, Facebook, Instagram, Apple Live Photos, and even Animated GIFs. The printer’s accompanying iOS and Android App features lots of special Wizarding World themed content, including Augmented Reality facial filters. It allows users to make their face look like Mad-Eye Moody, play around with colourful Spectrespecs, try on different Death Eater masks, and show their Hogwarts spirit with House scarves. 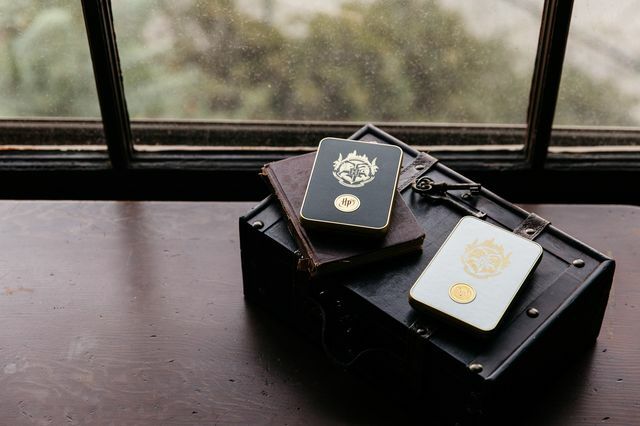 The Lifeprint App also features Wizarding World Themed digital photo stickers, so users can stamp their photos with a spritely Snitch, majestic owls, the Dark Mark, and more. 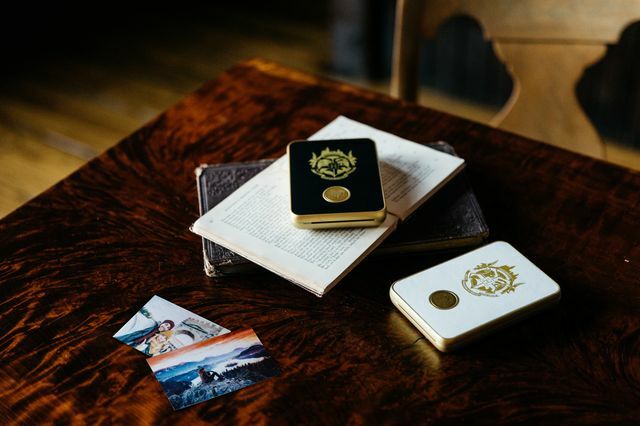 There’s even the ability to connect with other fans from around the globe via the Lifeprint App where, through the “Explore” area of the App, fans will be able to remotely print their photos to their friend’s printers from anywhere in the world. The printer requires no ink to print and all photos are printed on 2×3 inch ‘sticky backed’ paper for easy decoration of rooms, lockers, bulletin boards, school books, scrapbooks, cards, or frames. The printer comes in both black and white and is small enough to easily fit in a bag, pocket and of course wizarding robe pockets! 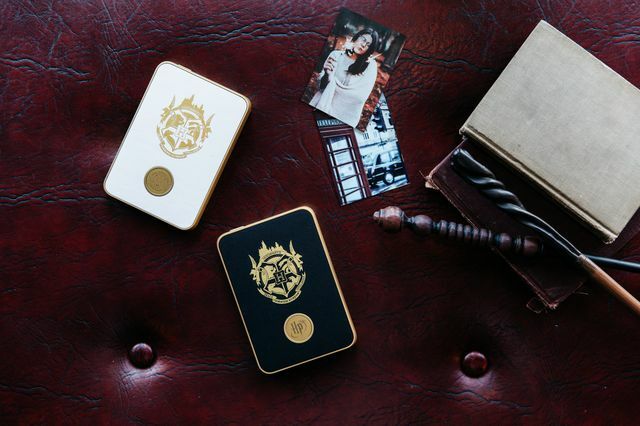 Hogwarts House medallions are even included in every box, which allows fans to customise their printers and identify as Gryffindor, Hufflepuff, Ravenclaw, or Slytherin. The Lifeprint Harry Potter Photo and Video Printer is available for pre-order on Amazon.co.uk and will be available in selected retailers beginning October 22nd, priced £149.99.